Square Enix might be more well known for their RPGs, but they certainly have added some shooters to their library. Now they have announced that they will be using the Unreal Engine 3 for multiple games. Epic Games, Inc. today announced an agreement with Square Enix Co., Ltd. granting Square Enix a license to develop multiple games with Epic’s award-winning Unreal Engine 3 technology. 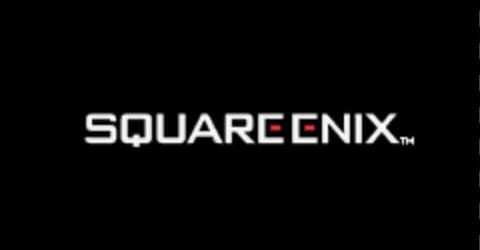 Epic Games Japan, which supports the company’s licensees locally, worked directly with Square Enix on the new license. While they have a great combo of RPG and shooter with Deus Ex, they don’t give any details if they are going to use this engine for a shooter, or RPG, or something else entirely. We should hear something more soon.